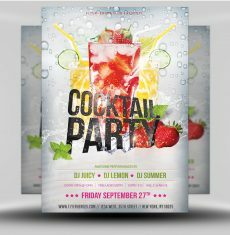 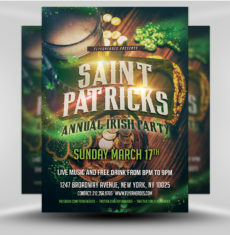 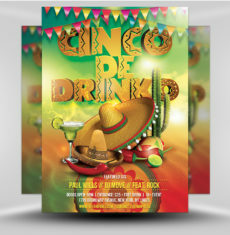 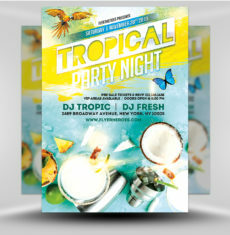 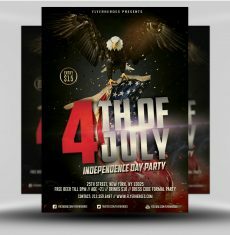 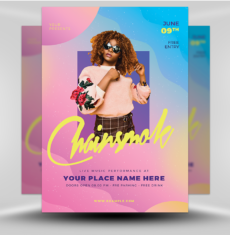 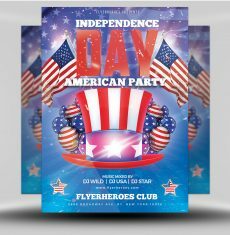 Create buzz for your next event with our Club Party flyer! 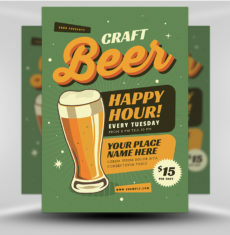 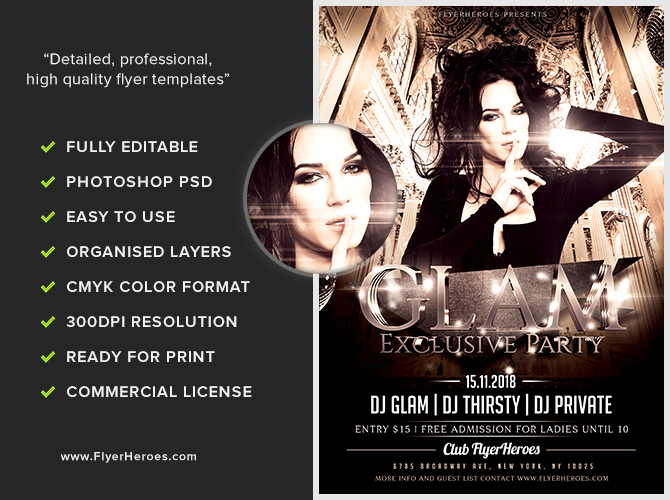 This sepia-toned flyer is designed with glamor in mind! 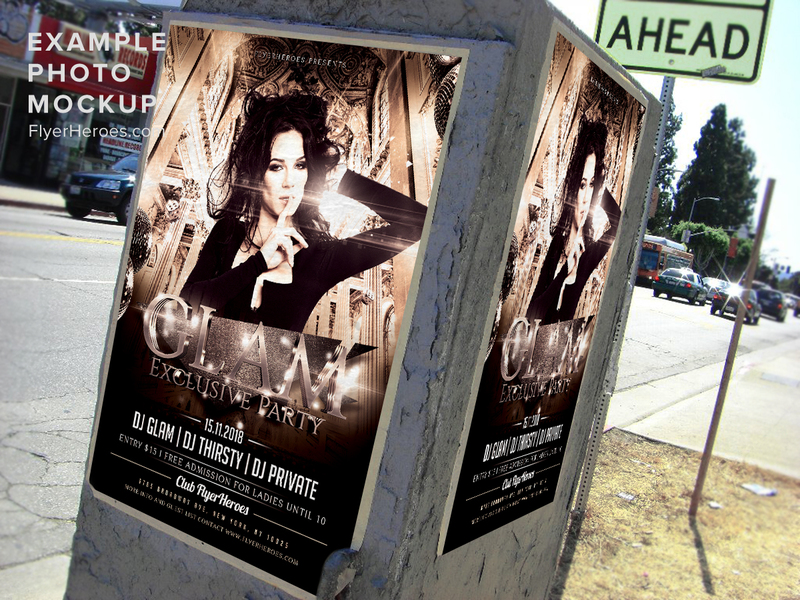 The background shows ornate architecture, highlighted by disco balls to bring the design back to a club night. 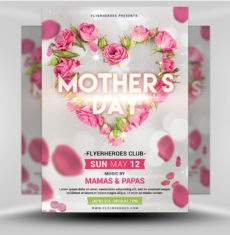 The central figure is a woman making a shushing gesture, which gives this event an exclusive feel. 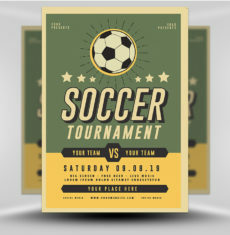 The event title is highly reflective and uses multiple lens flares with a serif font. 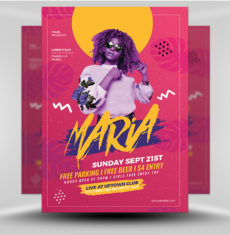 Additional event information appears below, over a dark background in white text. 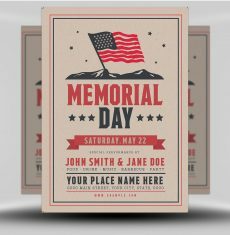 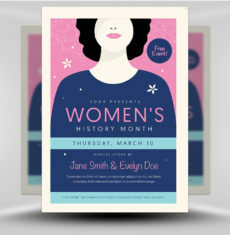 This high-contrast text makes sure your guests have all the information about your next event. 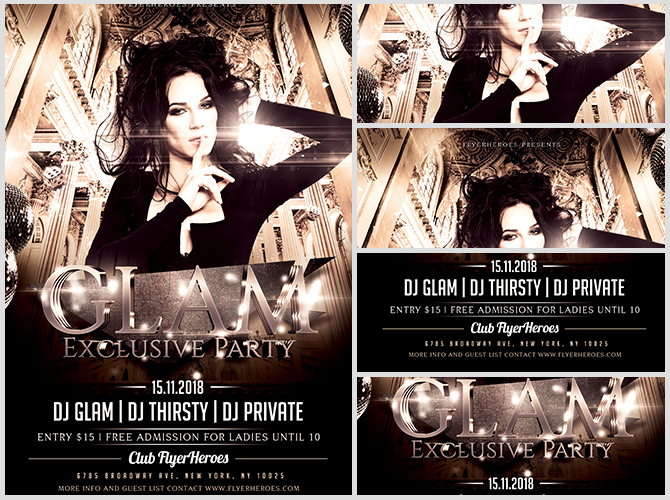 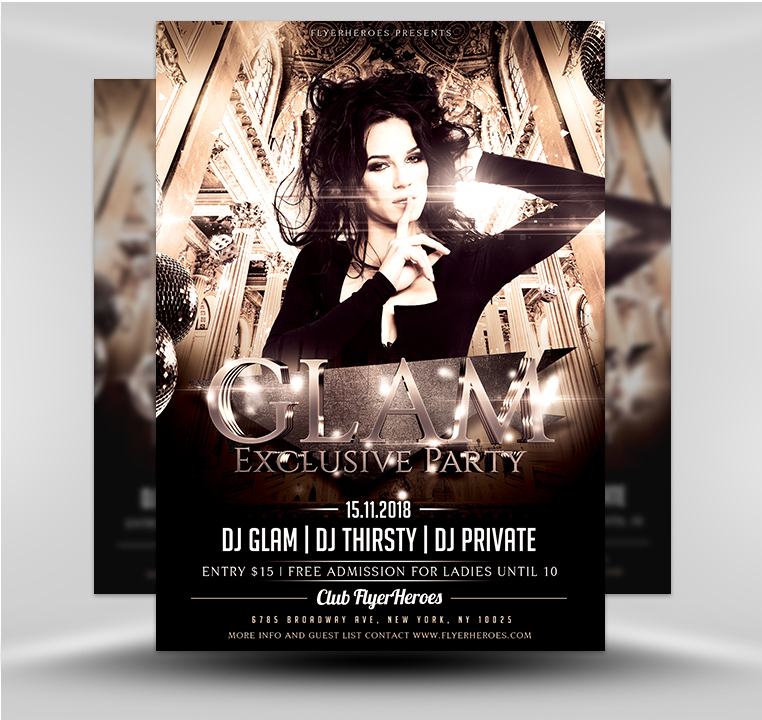 Use our Glam Club Party flyer to advertise your next event, on social media, your site, or at your venue!